Granny Maya's always cheerful when it comes to holiday, but she cannot ignore the fact it also means Drunk Uncle will not stop coming to her gathering! She's looking and exploring new ways to dismiss Drunk Uncle from coming this year's gathering. She needs some of the toughest and bravest warriors to defend her choice to bar Drunk Uncle from becoming the party pooper! 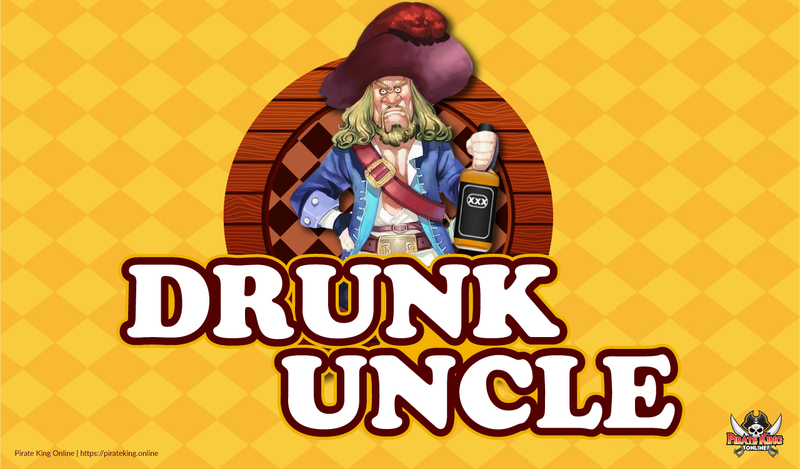 The Drunk Uncle Quest will begin with Innkeeper - Granny Maya however you must approach Event NPC - Pappa to accept the initial quest which will permit you to aid Granny Maya. He can be found around the middle of Outlaw Isle. You need a team to kill him. He uses the same attacks Barbie uses.